Suvorov army cadet schools [суворовські військові училища; suvorovski viiskovi uchylyshcha]. 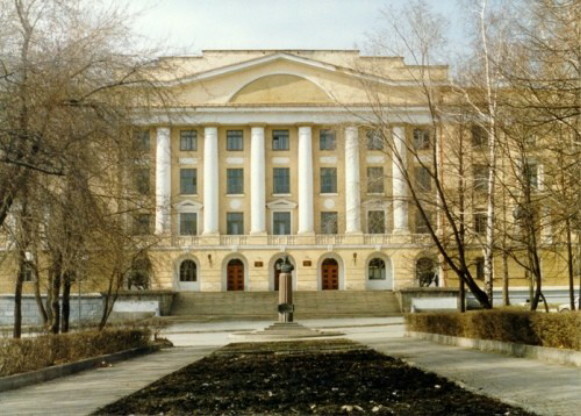 Specialized secondary military-educational institutions in what was the Union of Soviet Socialist Republics, named after the Russian field marshal A. Suvorov, which prepared youths for entry into higher military schools and eventually into the Soviet Army. They were formed in August 1943 for children orphaned by the Second World War. From 1956 the sons of retired soldiers as well as members of the general public were admitted. From 1969 the program of study was two years (the ninth and tenth years of secondary education). In 1980 there were eight Suvorov schools in the USSR, one of which was in Kyiv.